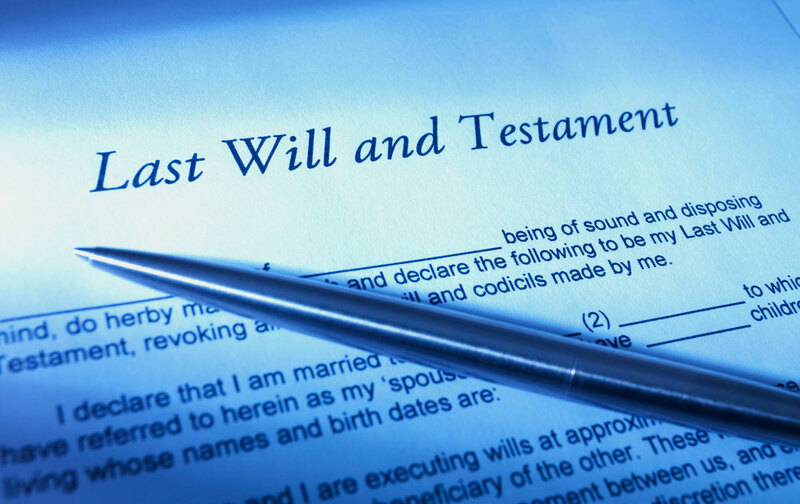 We provide professional advice in relation to drawing up wills and related legal documents. Making a Will allows you to decide what happens to your property and possessions after your death. Without a Will, you lose control over who inherits from you and there is a risk that your property and possessions will be distributed by the State. Do you want your spouse to inherit all your property? Do you want to make special provisions for children, grandchildren or friends? If you have young children, would you feel safer appointing a legal guardian in case something should happen to you and your spouse? Would you like advice about Inheritance Tax so that your family benefits and not the tax man? Would you want to appoint someone you know to be in charge with dealing with your affairs? Although it is possible to write a Will without the advice from a solicitor it is not advisable as there are various legal formalities you need to follow to make sure that your Will is valid. Without help there is a risk you could make a mistake, which could cause problems and significant expense for your family and friends after your death. It is important to keep your Will up-to-date. Your Will should be reviewed every couple of years and after any major life changes for example getting married or divorced. It is important to keep your Will up-to-date to make sure that it is valid at all times. We can take you through the process step by step to achieve a Will that suits your needs.